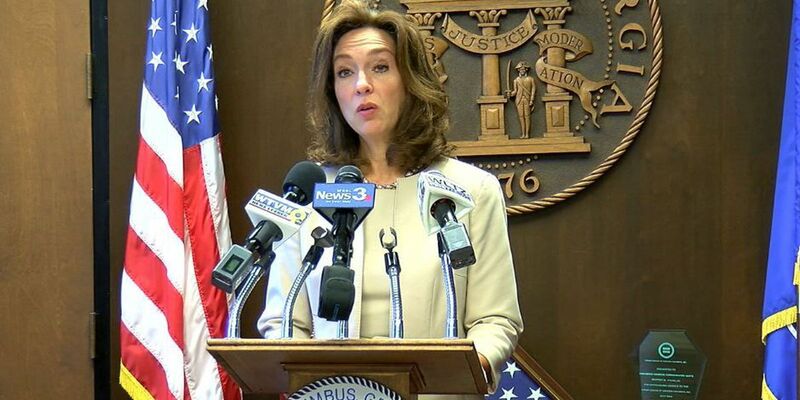 (WTVM) - (WTVM) - Columbus Mayor Teresa Tomlinson announced when the annual State of the City will take place. On Feb. 16 at 11 a.m. the mayor will share her vision for our community and what she plans to do to make those visions happen. Citizens will be able to ask questions directly to the mayor. The address will be held at the Cunningham Center. On Thursday, the mayor of Phenix City Eddie Lowe will hold his State of the City.